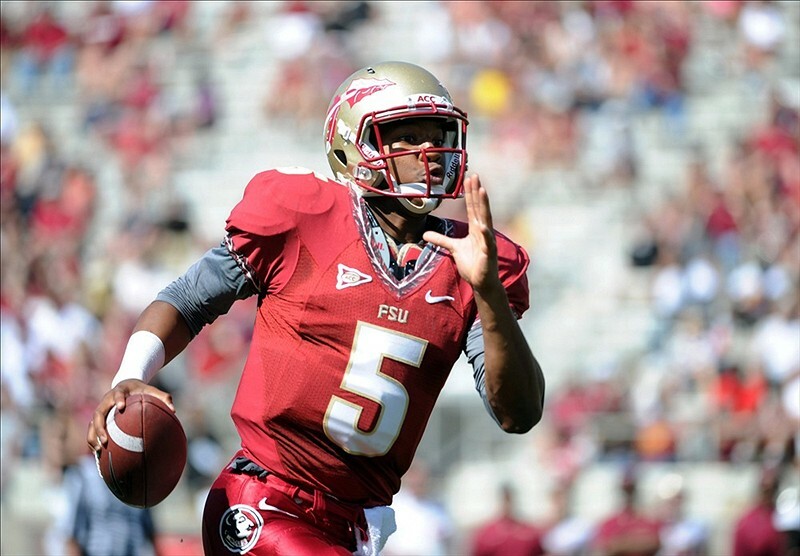 Just found this article by ESPN college football writer Andrea Adelson about the decision of Florida State quarterback Clint Trickett to transfer after highly touted redshirt freshman QB Jameis Winston dominated in FSU’s spring game. The Seminoles, despite numerous losses on the defensive side of the ball, look like early BCS contenders in 2013, and Winston appears ready to lead the offense in just his second season on campus. While Trickett has the decided edge on Winston in experience, he does not have nearly the physical talent that Winston possesses, so he decided to look for a starting job elsewhere. To read the rest of Adelson’s article about Winston and FSU’s chances this year, click here. This entry was posted in BCS Championship Tickets, College football, Sports News and tagged 2014 bcs tickets, bcs suites, bcs tickets by promc58blog. Bookmark the permalink.